WeeklyTest How to Solve Exam? 01. 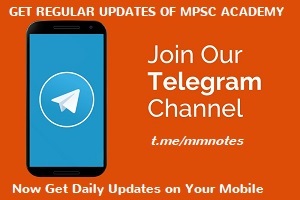 You Can Solve MPSC Exams on Our 'MPSC Online Exam App' & Our mpscacademy.com Website. 02. For Detailed Instructions on How to Solve MPSC Practice Exam on App Refer to App Detailed Instructions. Here We Are Describing How to Solve Exam on PC. 03. In Weekly Exam You Can Solve Full 100 Marks Practice Exam. You Can View Previous Week Toppers List Also. 04. Click on Any Exam You Want To Solve. 05. Exam Will Be Started. It Will Take upto 10 - 20 Seconds to Load the Exam. As Per Your Internet Speed. Please be Patient. 06. Read All The Instructions Carefully. And Click on Start Quiz Button. 07. Provide Your Correct Details If Asked. 09. Click on Next Button for Viewing Next Question. You Can View the Next Question Without Answering the Previous Question. Solving Every Question is Not Mandatory. 10. 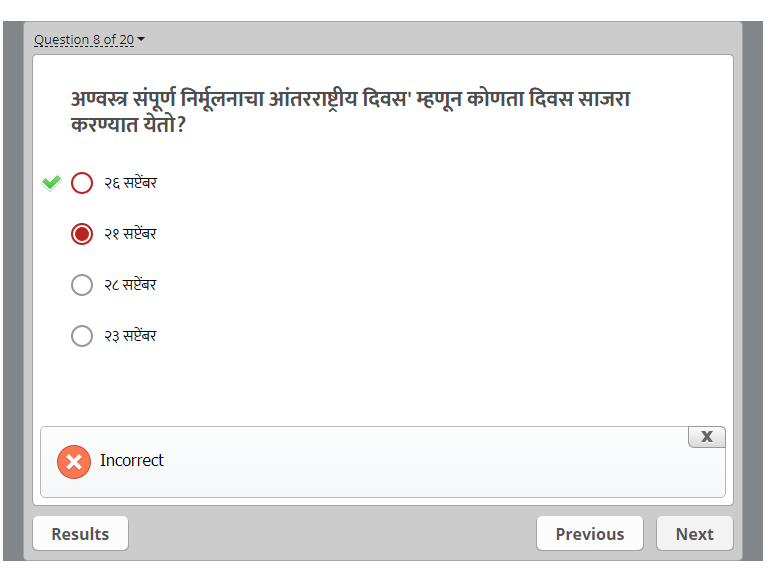 Click on Previous Button to View Previous Question. 11. Click on Top Left Corner of the Exam to View All Questions List. 12. Click on Any Question to Directly Jump and Solve that Question. 13. 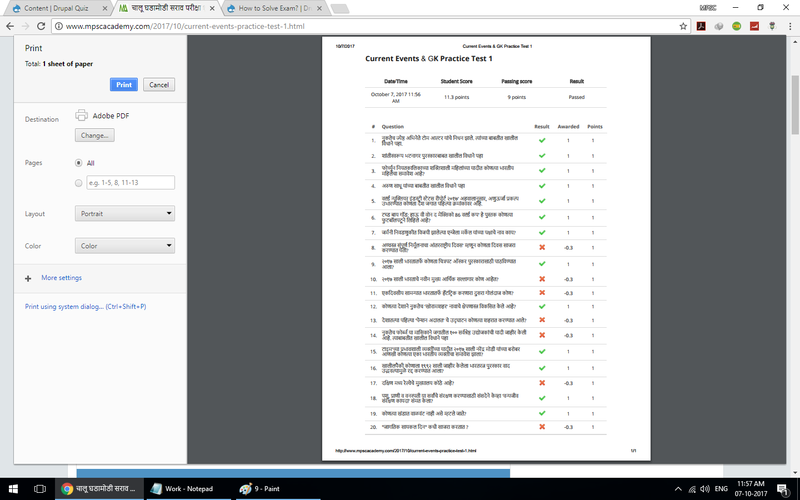 Click on the Flag Icon in Top Left Exam Bar to Mark that Question For Review. 14. View Questions Marked for Review. Its Denoted By the Orange Flag Icon in Left Side. 15. Submit The Test. 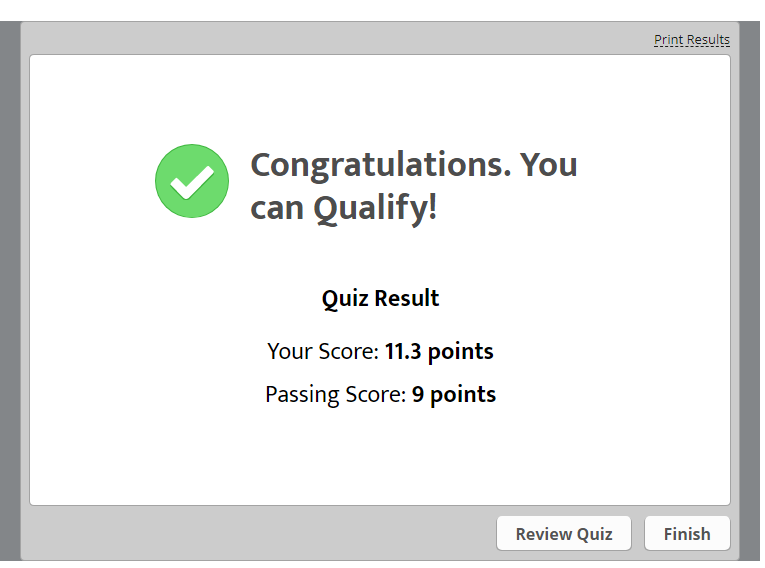 You Can Submit the Test Without Solving Any Questions. Click on Submit All Button. 16. Result Will Be displayed Instantly After Submitting The Exam. 17. 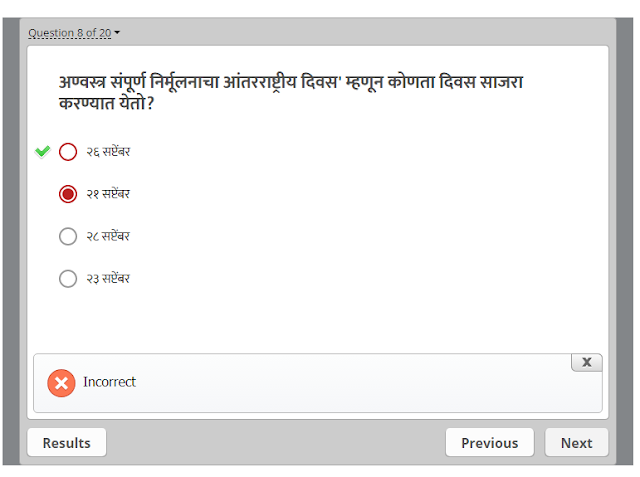 Click on Review Quiz Button to The View Your Answers & Correct Answers of The Exam. 19. 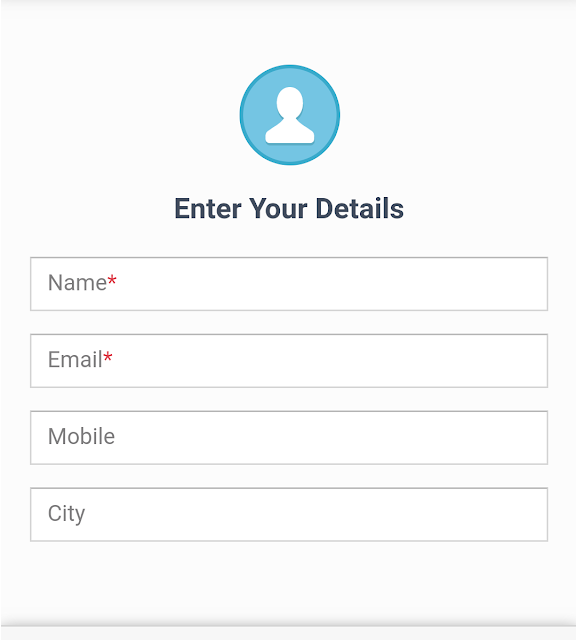 Share This App Maximum With Your Friends. By Clicking on the Share Button on Dashboard. 20. Thanks For Visiting MPSC Academy.